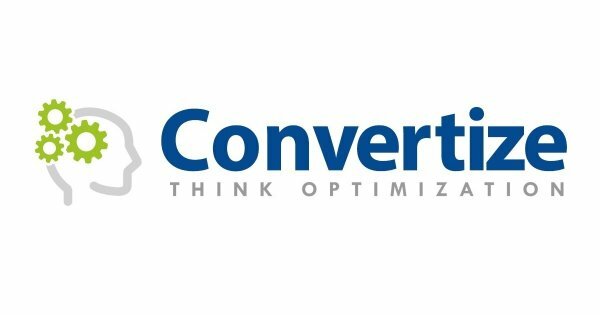 Convertize, a digital Marketing company based in London, is looking for a multilingual candidate for the position of Customer Service Intern for the European market who can start as soon as possible. Your main tasks will be the management of all customer services for a number of B2C e-commerce websites. The internship is paid approximately £ 650 and we are looking for someone who could start as soon as possible for a duration of six months at least.